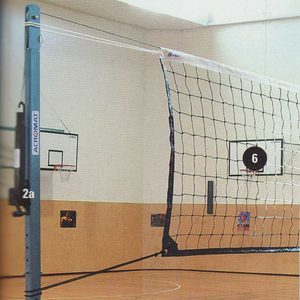 The best system for mini volleyball. 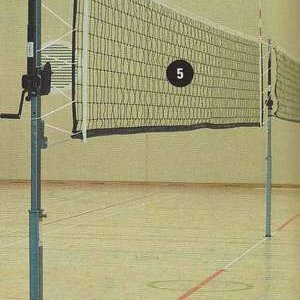 An outside slide over the badminton poles allows generous net height adjustments. 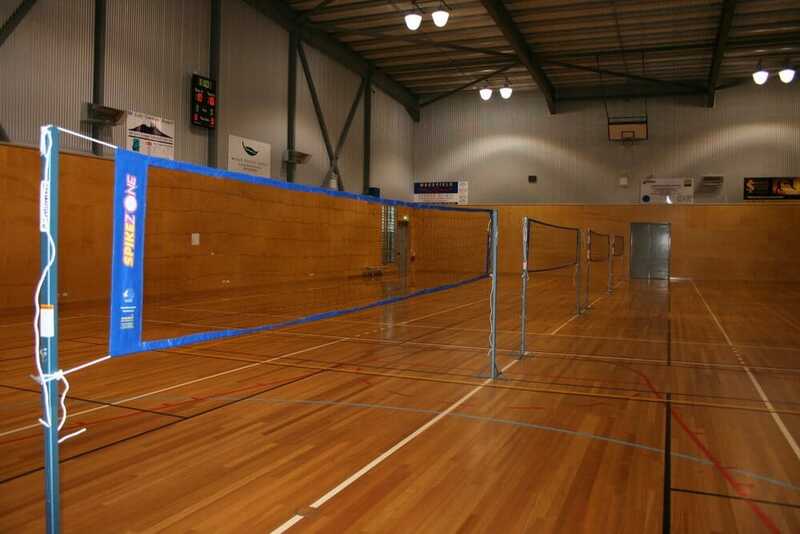 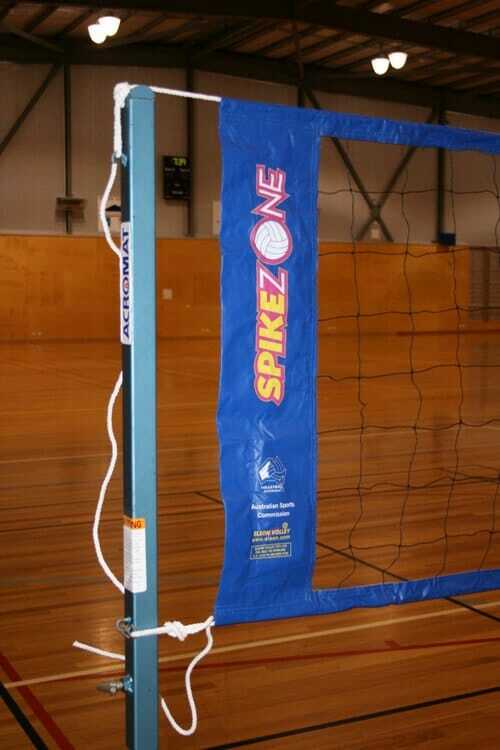 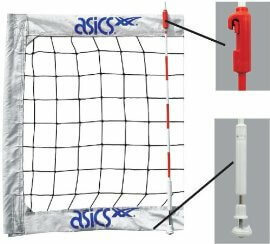 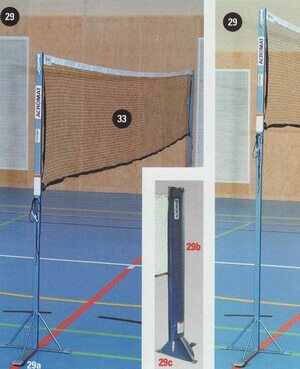 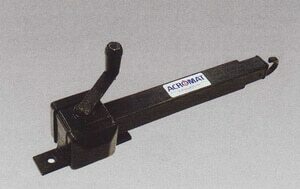 You can use a badminton net, or better still use a SPIKEZONE MINI VOLLEYBALL NET.